Personally I love the stuff and have eaten vast quantities in my life. I literally lived on sweets in my youth. But…..sugar is the devil!!!!!!! It is also highly addictive, so it takes determination to conquer it. Not everyone has a sweet tooth of course, but for those of us that do, let’s look at the compelling reasons to beat this once and for all! First of all, by sugar I also mean fructose. For years fructose was deemed to be a healthy alternative to sugar, but the truth could not be more different, in particular high fructose corn syrup (HFCS). It too is evil! These sugars are contained in virtually all processed foods, especially anything that is “low fat”. According to 60 Minutes, the highly rated TV show in America, new research has found that sugar is in fact a toxin. Not only does it cause obesity, it can also lead to heart disease and cancer. The more you limit your intake, the more you decrease your chances of getting these diseases. There have been many books written on the evils of sugar and I suggest you seek them out if you need further convincing of the need to limit your intake. Most people consume a lot more sugar and probably even more fructose than they realise as it is added to so many processed foods. My belief is that the small amount of sugar that is acceptable to eat should be from a moderate amount of fruit. Juices are to be avoided as they are loaded with fructose and many of the antioxidants of the fruit have been lost. (The skin of fruit contains most of it’s vitamins). I satisfy my sweet tooth by eating a little dark organic chocolate most days. The darker it is, the less sugar it will contain. Aim for at least 70% cocoa or higher. One of my favourites is Seed & Beans organic 70% dark chocolate with sea salt. 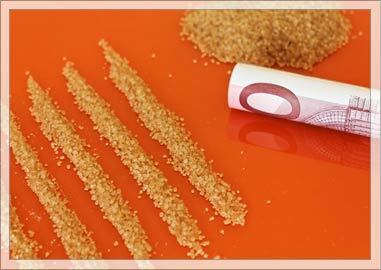 Artificial sweeteners are to be avoided at all costs. They are extremely bad for you and it is believed they may even cause you to gain weight in the long run. 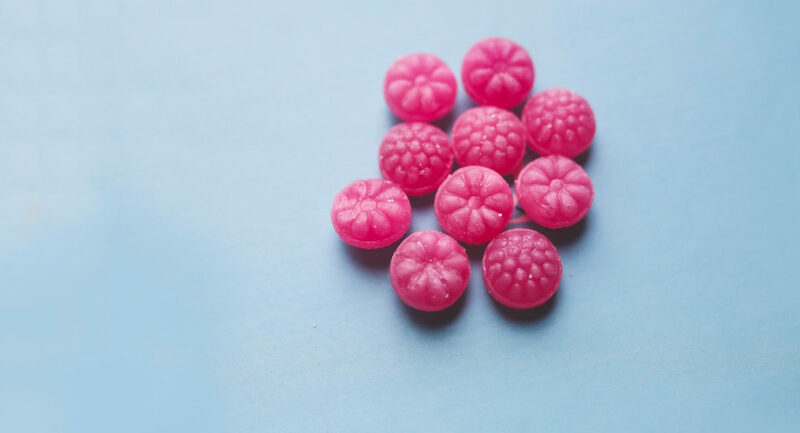 There are some natural sweeteners that are alright to use such as Xylitol and Stevia. I use them occasionally if I feel like baking and sometimes you can find products from health stores that contain them. This is a much healthier choice than sucrose or fructose, but should still be eaten in limited amounts. Please don’t for a minute think I’m a saint who never has sugar! Oh no, no, no! I do most certainly indulge, sometimes more than others. However, as my overall diet is pretty good, the odd slip is acceptable ( I’m only human). I work on the 80/20% ratio. Eat well 80% percent of the time and the other 20% is for cheating!! The last sentence says it All! Absolutely love This! Hi I am a big fan of Ageless and look foreward to my regular e-mails. Today i went to my gp for routine blood results. My sugar levels were high and i was slightly overweight, i was completely shocked. I am 67 and thought i was fit and healthy. I follow all the rules to stay healthy….or so i thought. So thank you for all the advice and tips Glynis certainly knows her stuff, i shall be reading the e-mails much more in depth especially how to cut down on sugar !! There is so much you can do to improve your situation through nutrition and exercise and without medication. Have a look at the Bootcamp articles. It might be very helpful to do a few weeks of the protein and vegetable diet. Of course do check with your doctor first.